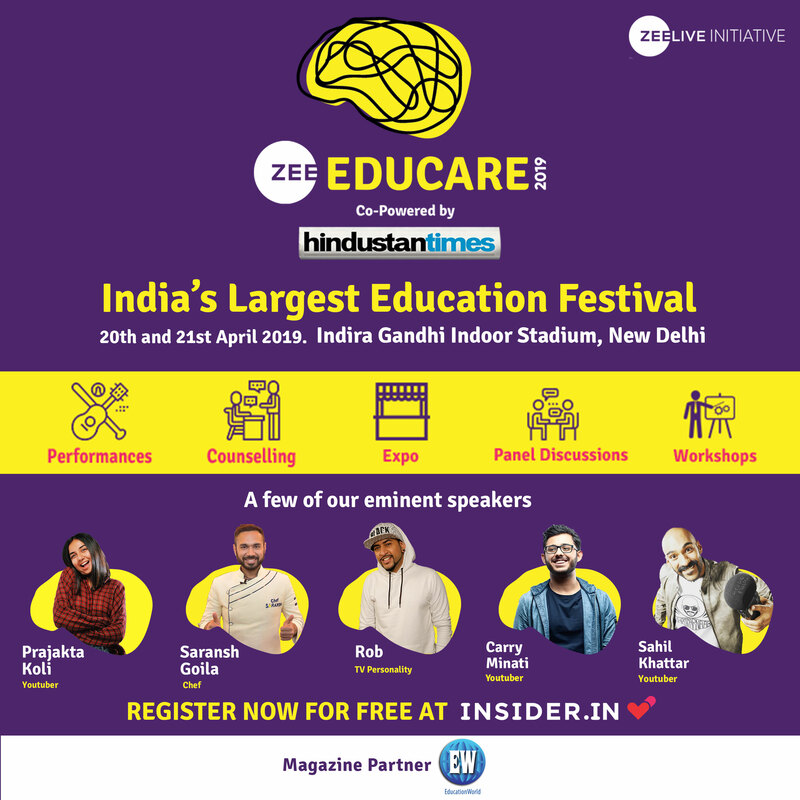 There is a common perception among most Indians, that our top business magnates were born with silver spoons, commuted in mercedes and its likes to schools, and educated in the most expensive institutions in India and abroad. Though it may be true about some, the truth is that these tycoons have really worked hard to carve a niche for themselves, in this highly competitive world. Their business expansions nationally and internationally have created many job opportunities for people and in turn have contributed towards the economic growth of our country. 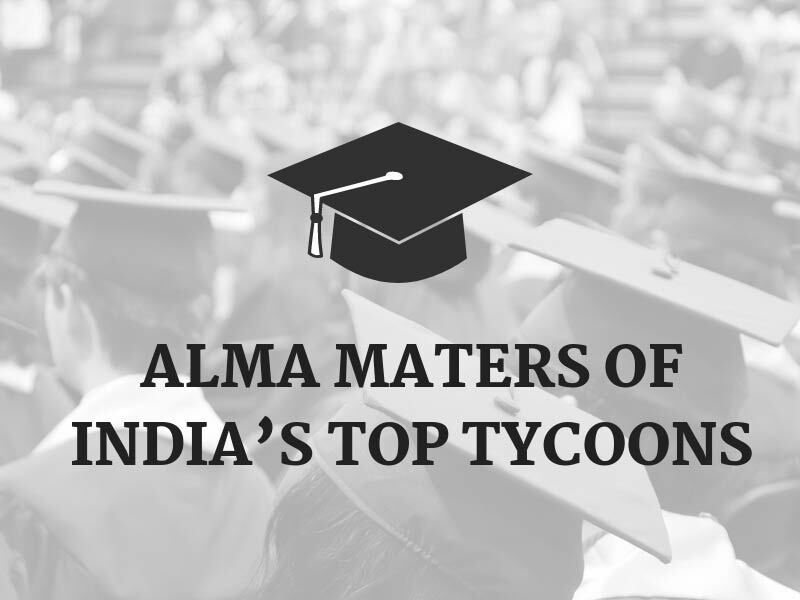 Many top tycoons graduated in the Indian educational institutions, before taking up higher studies abroad and then taking over the business world. Below is the list of such business merchants and their Indian alma maters. Man that needs no introduction – Mukesh Dhirubhai Ambani, chairman, managing director, and the largest shareholder of Reliance Industries Limited (RIL) and owner of Mumbai Indians, franchise of Indian Premier League. His estimated net worth is a whooping sum of Rs 36,803.025 crore. 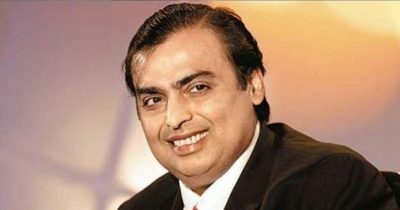 Ambani has a degree in chemical engineering from the University Department of Chemical Technology (UDCT), now Institute of Chemical Technology, Mumbai. 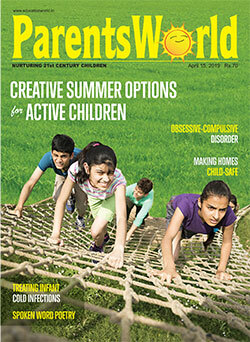 Ambani later went on to pursue an MBA from Stanford University in the US, however withdrew later. 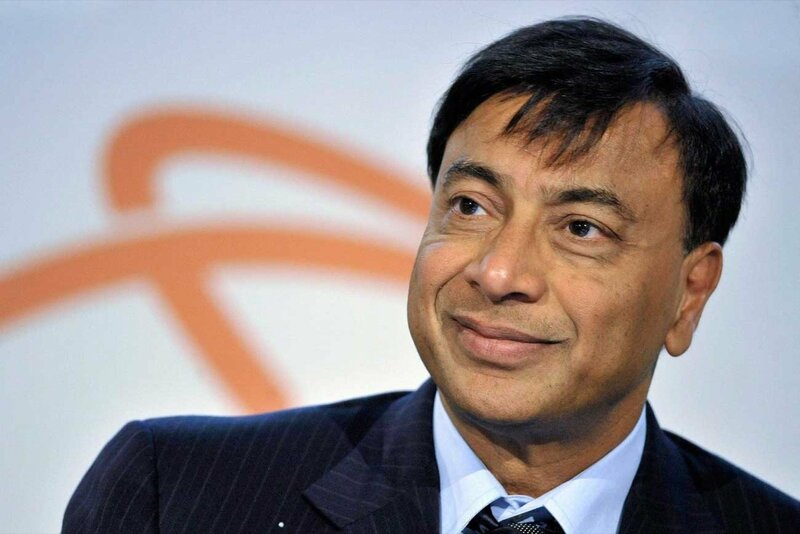 Also known as the ‘Steel king’ Lakshmi Mittal is the CEO and chairman of the world’s largest steelmaking company ArcelorMittal, one of the largest steel-making companies in the whole world. He owns 38 percent of ArcelorMittal and holds an 11 percent stake in Queens Park Rangers FC. Mittal is a commerce graduate from St. Xavier’s College, Kolkata. 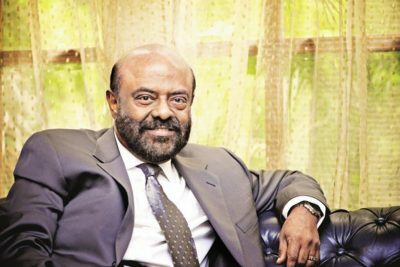 With a net worth of estimated 78,000 crores, billionaire and philanthropist Shiv Nadar founded HCL Technologies Limited and the Shiv Nadar Foundation that aims to support the education of children all across the country. Nadar was awarded the Padma Bhushan in 2008 for his work in the IT industry. Nadar holds a degree in Electrical and Electronics Engineering from PSG College of Technology, Coimbatore. 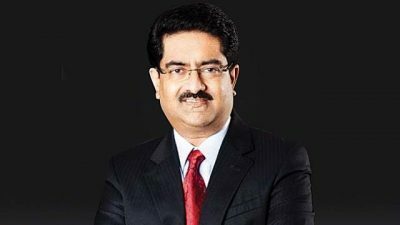 Known as the ‘Commodities King’ Kumar Mangalam Birla, chairman of India’s largest conglomerate corporation – Aditya Birla Group. He has a net worth of estimated 61,620 crores. A chartered accountant by qualification from The Institute of Chartered Accountants of India, Nadar also has a Bachelor of Commerce degree from Hassaram Rijhumal College of Commerce and Economics, Mumbai. 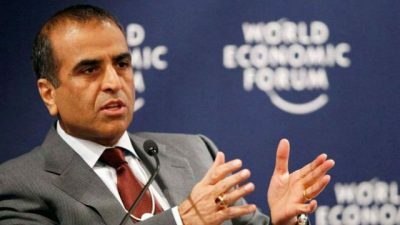 India’s telecom tycoon and founder of India’s largest mobile phone operator Bharti Airtel Sunil Mittal has current net worth of estimated 51,000 crores. Apart from telecom, Mittal’s Bharti Enterprises, has diversified businesses in insurance, real estate, education, malls, hospitality, agri and food besides other ventures. Mittal has a Bachelor of Arts and Science, from Panjab University in 1976, he is also an alumnus of Harvard Business School, USA. 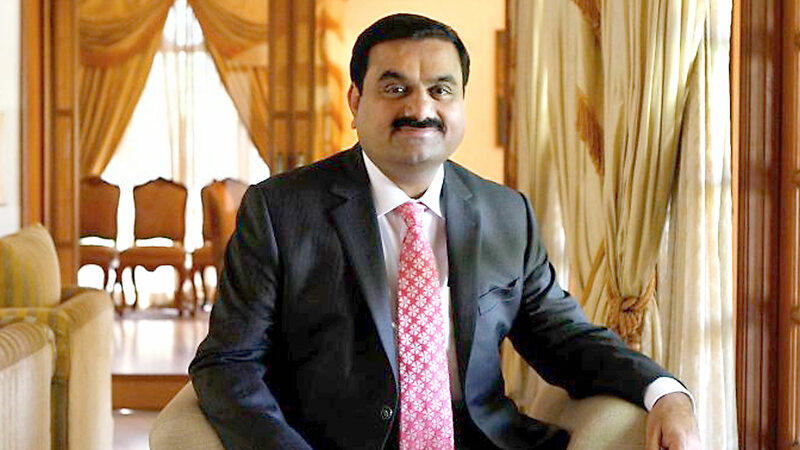 With an estimated net worth is of around 44,000 crores business mogul Gautam Adani is the chairman and founder of the Adani Group — an Ahmedabad-based multinational conglomerate that focuses on port development and operations in India. 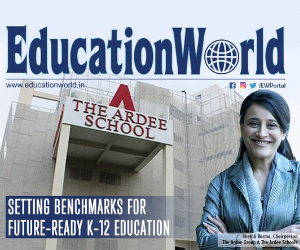 Adani enrolled for a bachelor’s degree in commerce at Gujarat University, but dropped out after the second year. 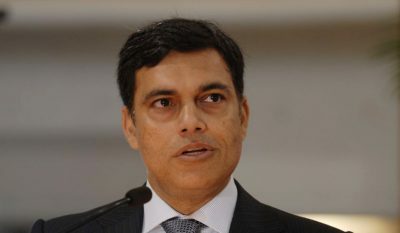 Sajjan Jindal, chairman and managing director of JSW Group that has business in mining, energy, sports, infrastructure, software business and JSW Steel, India’s largest private steel producer. Jindal graduated in mechanical engineering from M S Ramaiah Institute of Technology, Bangalore. The Jindal family’s estimated net worth is more than 510 crores. 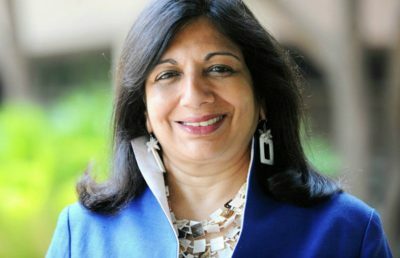 One of the most influential businesswomen in the world, Kiran Mazumdar Shaw is the chairperson and managing director of Biocon Limited and chairperson of Indian Institute of Management, Bangalore. Forbes magazine had listed her in 2016 and 2017 as the most powerful women in the world at 77th and 71st positions respectively. Shaw had attended Mount Carmel College, Bangalore, for pre-university and then graduated with a bachelor’s degree in zoology in 1973 from Bangalore University. Her net worth is estimated to be 320 crores. 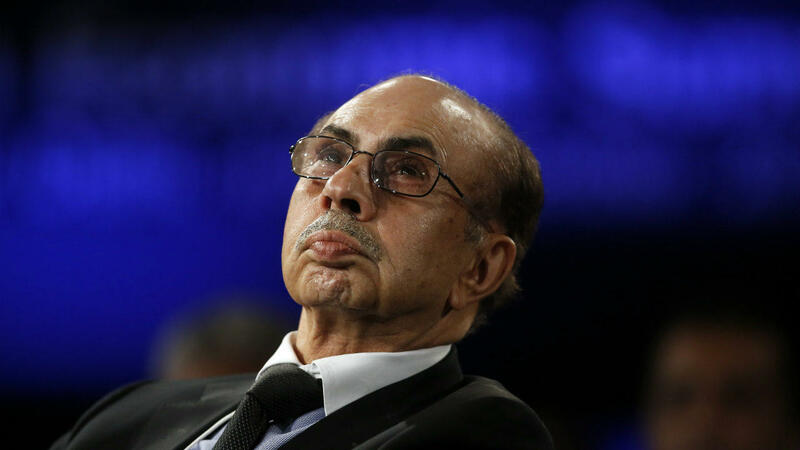 Head of the Godrej family and chairman of Godrej Group Adi Burjorji Godrej is also the Chairman of 2 international companies Keyline Brands in U.K and Rapidol in South Africa. Known to be one of the richest people in the world with a net worth of 290 crores. Godrej learned an undergraduate degree from HL College, Ahmedabad and an MBA from the MIT Sloan School of Management, USA. 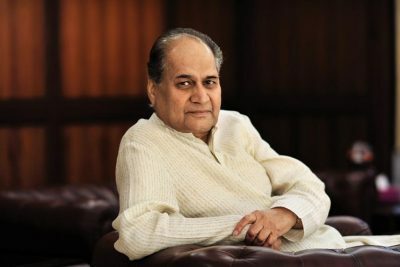 Rahul Bajaj chairs the 92-year-old Bajaj Group, best known for motorcycle maker Bajaj Auto. Rahul Bajaj was awarded the Padma Bhushan in 2001. 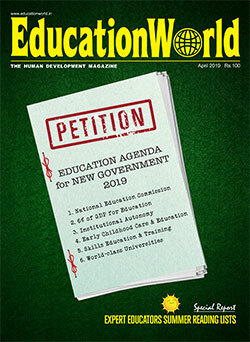 He is the alumnus of St. Stephen’s College, Delhi, Government Law College, Mumbai and Harvard Business School. He has a net worth of 240 crores. 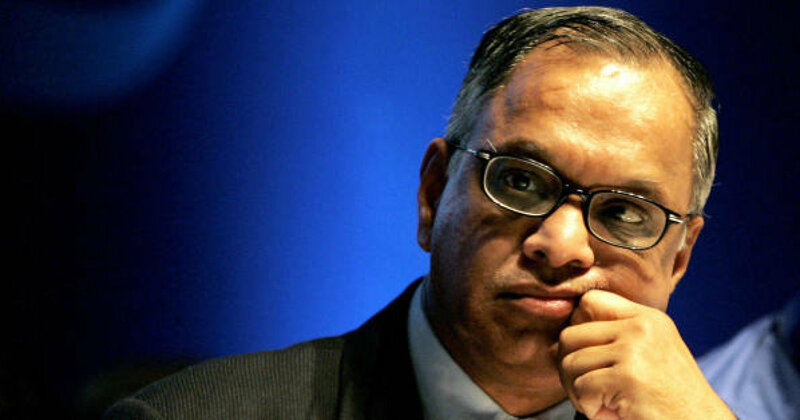 Legendary cofounder and retired chairman of Indian tech giant Infosys Narayana Murthy’s net worth is estimated as 180 crores. Murthy has also been honoured with the Padma Vibhushan in 2008 and Padma Shri in 2000. Murthy studied electrical engineering at the National Institute of Engineering, University of Mysore in 1967, and earned a postgraduate degree at the Indian Institute of Technology Kanpur in 1969. 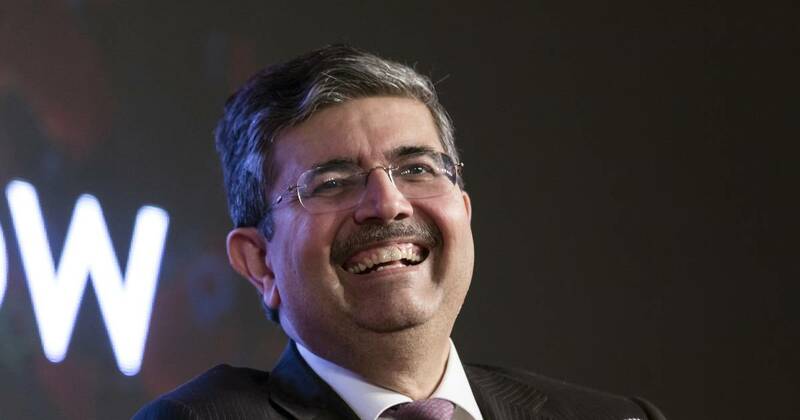 He is the founder, executive vice chairman and managing director of Kotak Mahindra Bank. He earned a bachelor’s degree from Sydenham College of Commerce and Economics, Mumbai and completed a postgraduate degree in management studies in 1982 from Jamnalal Bajaj Institute of Management Studies, Mumbai. He has an estimated wealth to be 1.06 crores in 2018.